Are equity loans a good idea? Nope: Use equity to pay off credit cards. Paying off car loans, credit cards or other personal debt is another popular use of a home equity loan, HELOC or cash-out refinance. But the ease with which new debts can be incurred suggests this tactic might not always be wise. 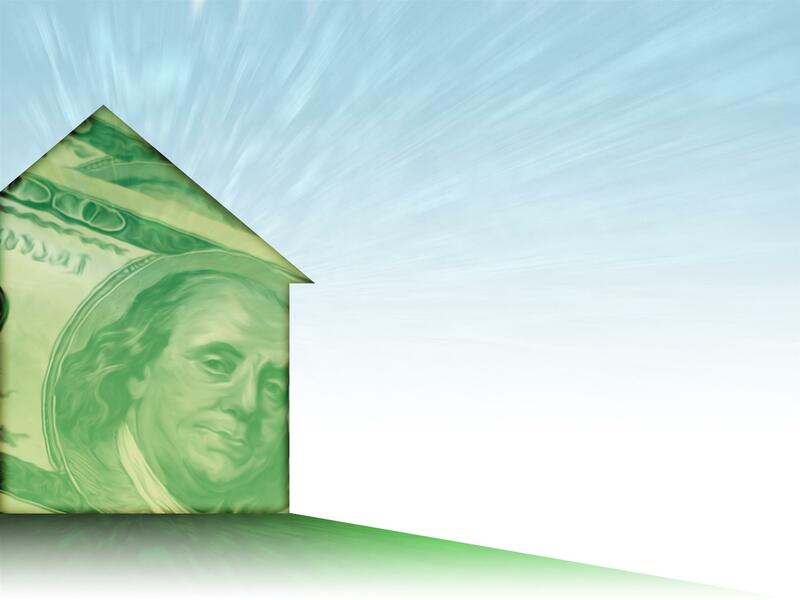 Which is better Heloc or home equity loan? HELOCs and home equity loans are similar in that you're borrowing against your home equity. But a loan typically gives you a sum of money all at once, while a HELOC is similar to a credit card: You have a certain amount of money available to borrow and pay back, but you can take what you need as you need it.